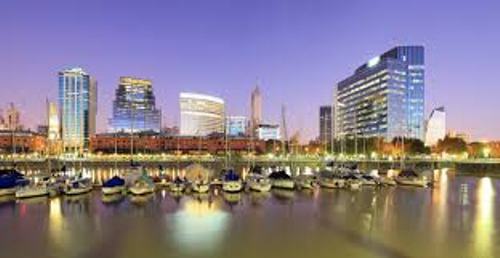 The city of Buenos Aires is considered as an autonomous district. 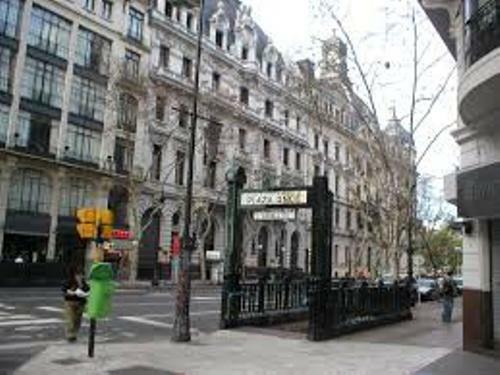 It is not included in the Province’s capital or even Buenos Aires province. Buenos Aires city was eliminated from the Buenos Aires province in 1880 due to the decades of political dispute. The city of Buenos Aires got the autonomy in 1994. Therefore, it is officially called as Autonomous City of Buenos Aires or Ciudad Autónoma de Buenos Aires. In 1996, the first election to find out the Chief of Government in the city was conducted. Before the election, President of Republic appointed the mayor. Find facts about Budapest here. GaWC5 made a study and call three Latin American cities as alpha cities. Those include Sao Paulo, Mexico city and Buenos Aires. 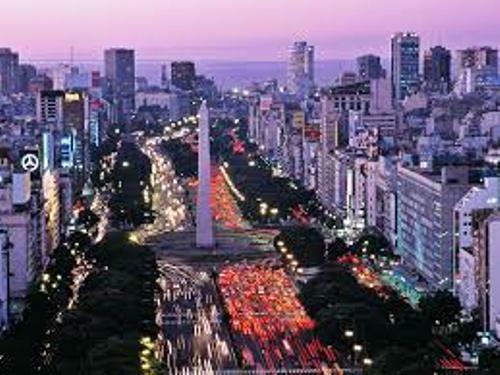 Buenos Aires is considered as the second most visited city in Spanish Latin America. It is still behind Mexico City. But it takes the first most visited city in South America. Get facts about Brisbane here. Based on the report in 2012, Buenos Aires is considered as one of the best cities with high quality of life in Latin America. 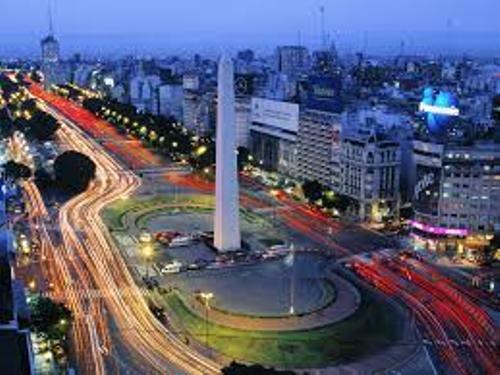 Buenos Aires is often billed as Paris of America for it is considered as the most populous, largest and important city in South America. 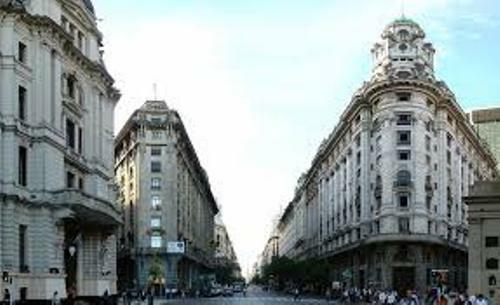 The people who want to enjoy the flair and air of Argentina love to visit Buenos Aires for it has the rich cultural life and European styled architectural buildings. There are various important events hosted in Buenos Aires. Those include 1978 FIFA World Cup and 1st Pan American Games in 1951. The 2018 summer youth Olympics will be held in the city. The famous people who were born in Buenos Aires include Queen Máxima of the Netherlands and Francis, former Archbishop of Buenos Aires who serves as the current Pope. What do you think on facts about Buenos Aires? The largest city in Northern Ireland is explained in Facts about Belfast. It is also considered as the capital.